This comment was posted to reddit on Dec 16, 2014 at 9:58 pm and was deleted within 2 minutes. Lfff t: .. .fL; . ;[email protected]@@@@@@@.
.:, ,[email protected]@@@; :.;. ,[email protected]@@@@@@@@@@t ,:. 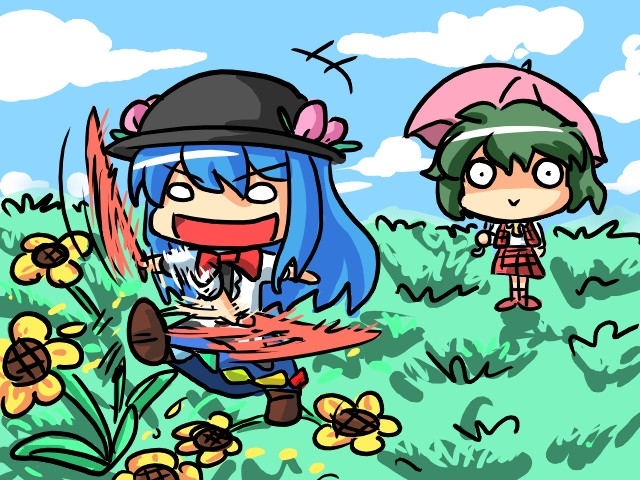 End of the Secret Sealing Club I have one question about Labyrinth of Touhou 2, if that's allowed. Sweet Dreams~ Seki's Secret Ingredient newbie to this series! What is the best game to start a newcomer on? Nitori is gone! It's not Touhou, but this is quite relevant to the state of doujin in western fandoms.